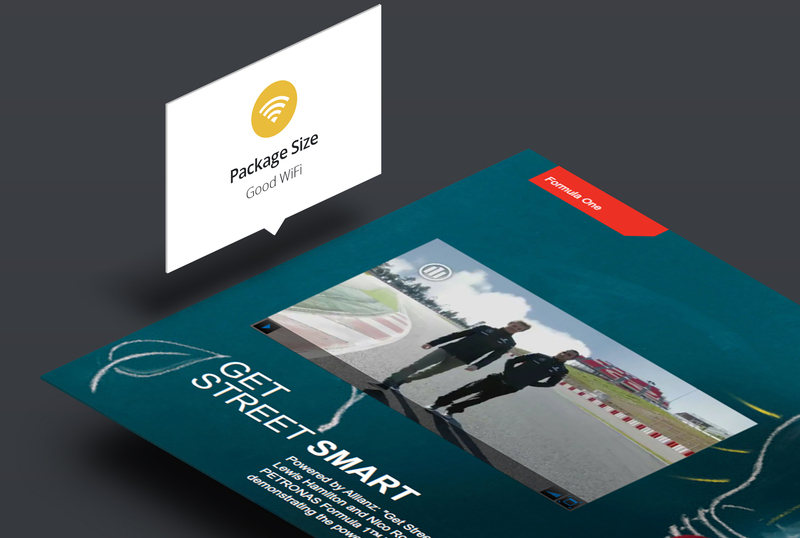 Deliver interactive presentation content on the move, directly from your iPad. Apple sold more than 1 million iPads in the first 3 months of this year. And with 4x the screen size of the iPhone and a stunning display, the iPad offers the ideal solution for delivering your content on the move. Whether you are prepping for a board meeting or pitching your next big idea, iPads are a convenient alternative to lugging around a laptop to meetings. The Presentia app allows you to deliver feature-rich content created on your desktop through the intuitive, simple interface. But how do you present successfully from your iPad? Disable Notifications – You don’t want people to see your social media notifications whilst you are presenting. Fonts – iPads work with a specific set of fonts. These are found on iosfonts.com. You will need to create your original presentation with one of these so that they display correctly on the iPad. Screen Size – This varies depending on which model you are using, as the resolution differs. Your Presentia slide size should be set up to replicate this to achieve the best results. Interactivity – The touch gestures native to any touch screen device can be used. In Presentia, hotspots can be built into the presentation as a navigation tool or to show extra information on demand. Animation – Animated content designed in Flash originally should not contain action script, so simple timeline based animation is best and makes the presentation really engaging. Video – Film clips are a great addition to any presentation. To work on iPad they need to use the FLV codec ONVP6. Most standard video encoding software will have these settings. File Sizes – When designing your presentation it’s usually good practise to use optimised imagery for the final size you are using it at. Avoid importing a massive image and using it at 10% of its original size. Package Size – The size of your package does matter! 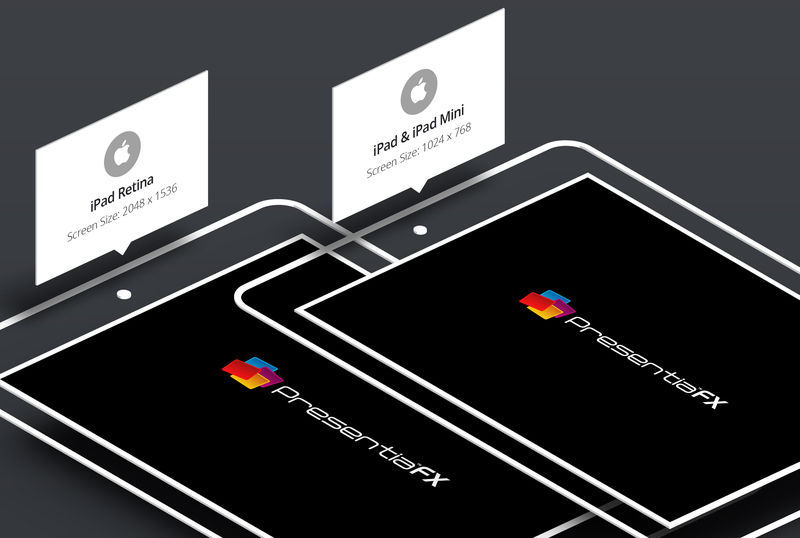 Because you can’t create content directly from the Presentia app, to view the presentation on your iPad you have to send the package from your desktop. A good stable web connection is necessary for this. If you have a small package size with optimised images and video then this should be a very quick process. Big Screen/Little Screen – If you are in a situation where you need to show the presentation on a big LCD screen, then the app can be linked up via a VGA adapter. Transitions – Your iPad isn’t as powerful as your computer, so it’s good practice to avoid having masses of transitions on every slide. For more advice on presenting with Presentia on iPad, contact our team. Create, send to iPad, present.